Extend Your Vocabulary Easily with Membean.com! 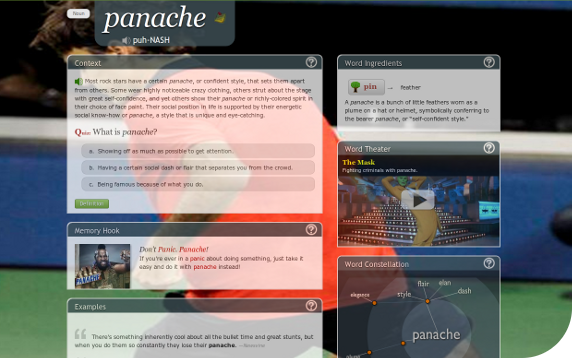 We’ve recently been trying out a brand new web service which aims to help you to extend your vocabulary. Membean is a really fun way to “lock in” new words – through a variety of methods. The other great thing about Membean is that it really motivates you to learn – plus it is totally addictive! You can sign up for a free membership today, and find out what we mean! Categories: News, recommended, Vocabulary | Tags: advice, English, ESL, learn, online lessons, pronunciation, tips, vocabulary | Permalink. An Evening of Love Songs – Still a Few Tickets Left! 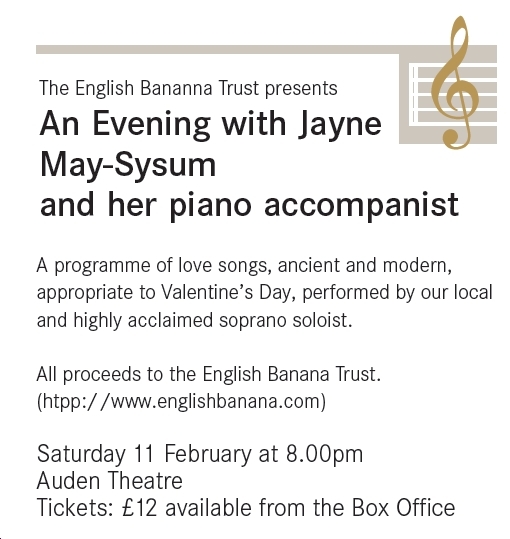 There are still a few tickets left for our very special concert in aid of English Banana Trust. Check out the details below! Hope to see you there. Categories: English Banana Trust, Latest Projects, News, summer school | Tags: English, English Banana Trust, ESL, events | Permalink. Categories: Free Printable Worksheets, recommended, Vocabulary | Tags: download, English, ESL, free, grammar, material, online lessons, video, worksheets | Permalink.